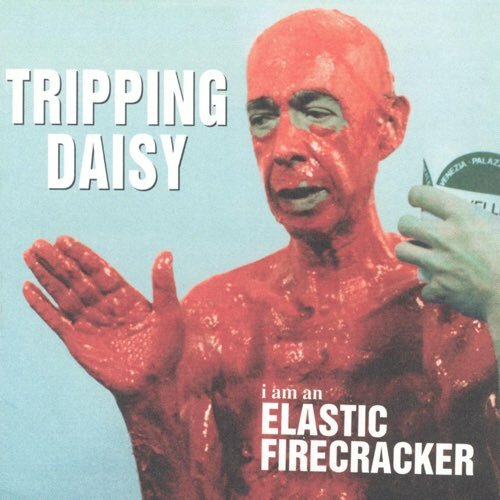 Tripping Daisy even managed to score their own version of an oddball hit single a la "She Don't Use Jelly" with the tune "I Got A Girl,"
We're back with another listener suggestion - this week we head down to Texas to check out Tripping Daisy and their 1995 album I Am an Elastic Firecracker. There are obvious comparisons to be made to bands like Jane's Addiction and The Flaming Lips. Tripping Daisy even managed to score their own version of an oddball hit single a la "She Don't Use Jelly" with the tune "I Got A Girl," but is there more to this band than one-hit wonder status? Tune in and find out. 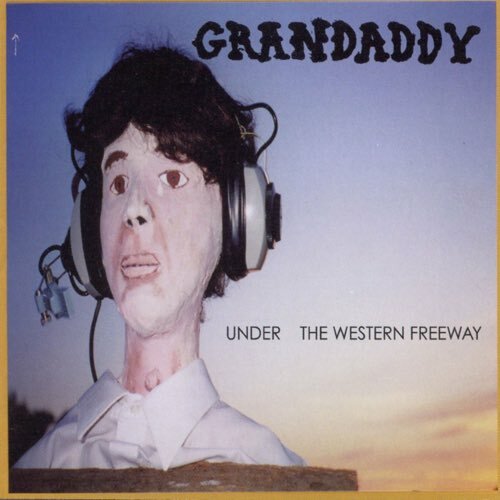 Some describe Grandaddy's sound as lo-fi space-rock, drawing comparisons to The Flaming Lips, Brian Wilson and Pavement.